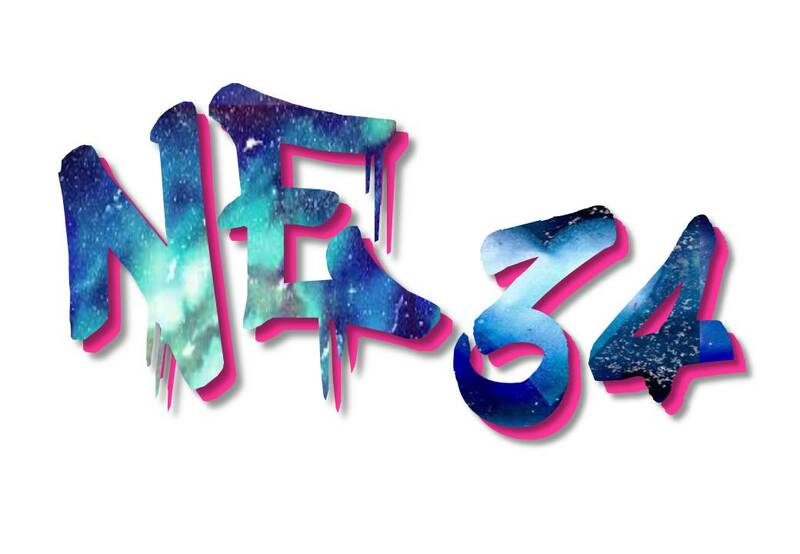 NE34 was our drop-in youth zone at St Mark & St Cuthbert’s Community Hall, Quarry Lane, operating throughout the school summer break. Table tennis, art/craft, chance to chat, listen to music, tuck shop – a safe space to hang out. We would like to be able to run a youth group more often – if you could help us staff that, please get in touch!